Authorities say a Lakeland officer fatally shot a man the day after Christmas. 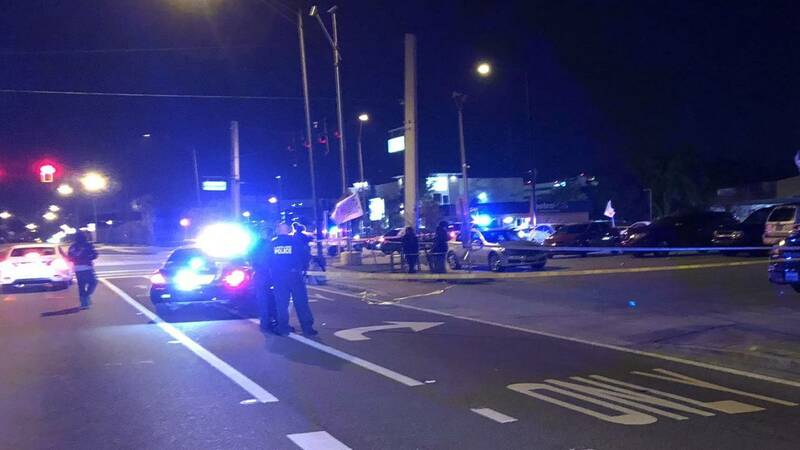 LAKELAND, Fla. - Police in Central Florida fatally shot a man who they say drove at them in a crowded parking lot. Lakeland police Chief Larry Giddens told news outlets the Wednesday morning shooting followed reports of a stolen car. He said officers spotted the stolen vehicle in a parking lot where some 200 people had gathered, making it a "large, chaotic scene." Giddens said the driver saw officers approaching and "aggressively began to speed through the parking lot, driving at one of our officers." A few officers fired at Michael Jerome Taylor and the vehicle hit parked cars and a light pole before crashing into another parked car, pushing it through the wall of a bicycle shop. The officers weren't injured, and are on administrative leave.